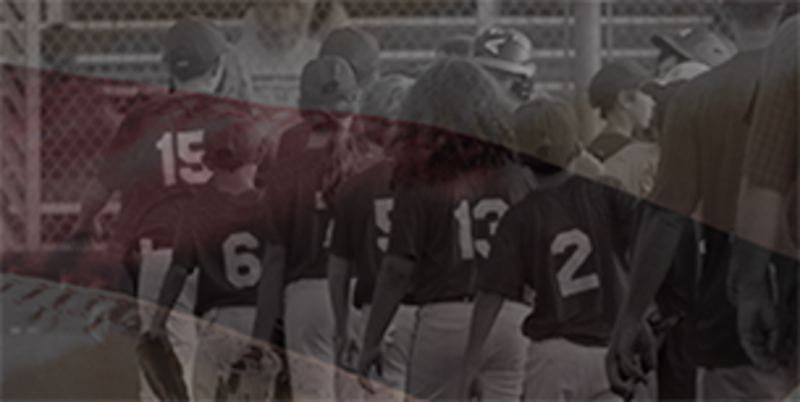 Lakeside Little League serves the beautiful and family-friendly communities of Granite Bay and Loomis. Granite Bay and Loomis are located approximately 20 miles east of Sacramento, California. 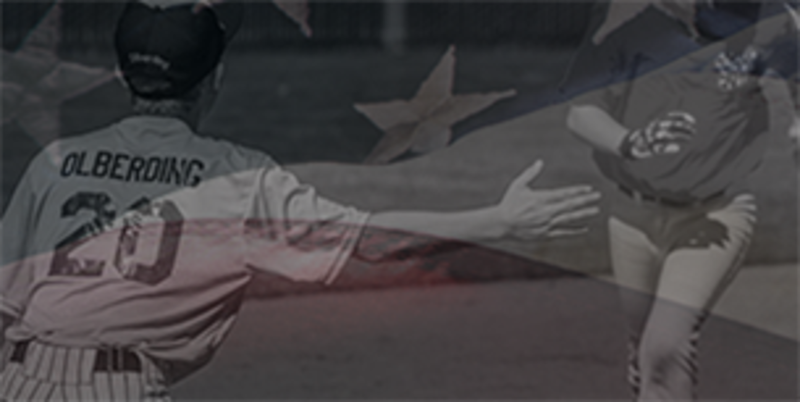 The league supports approximately 500 players, boys and girls, from "League Ages" 5 - 14. In addition, our Challenger program for physically-challenged players is terrific fun for all involved. Download the SportsEngine App for your mobile device to stay in touch with your team, view schedules and message your Coach! 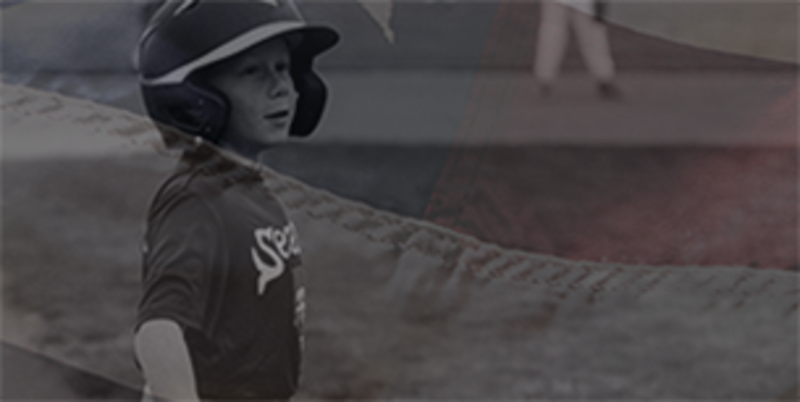 ©2019 Lakeside Little League / SportsEngine. All Rights Reserved.